The European Union and British Prime Minister Theresa May have agreed to delay Brexit once again — this time until the end of October. Leaders of the 27 remaining EU member states met for more than six hours before agreeing early Thursday morning to postpone Brexit until Oct. 31. May, who had sought a delay only until June 30, agreed to the later date. EU leaders spent a long dinner meeting wrangling over whether to save Britain from a precipitous and potentially calamitous Brexit this Friday, or to give the departing nation a shove over the edge. May pleaded with them to delay Britain’s exit until June 30 while the U.K. sorts out the mess that Brexit has become. EU Council President Donald Tusk earlier suggested an even longer delay of up to a year with conditions attached to ensure Britain does not stymie EU decision-making if it remains a member. Some EU leaders were sympathetic, but French President Emmanuel Macron struck a warning note. 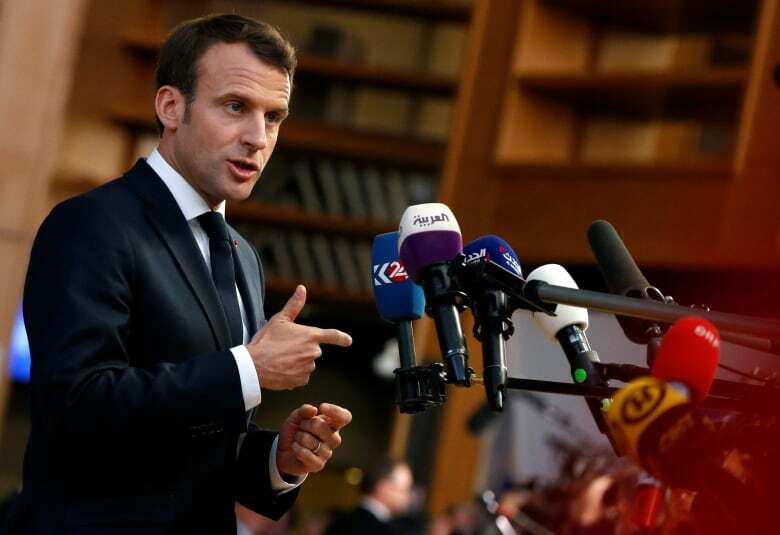 Macron is concerned that letting Britain stay too long would distract the EU from other issues — notably next month’s European Parliament elections. “What’s indispensable is that nothing should compromise the European project in the months to come,” he said. 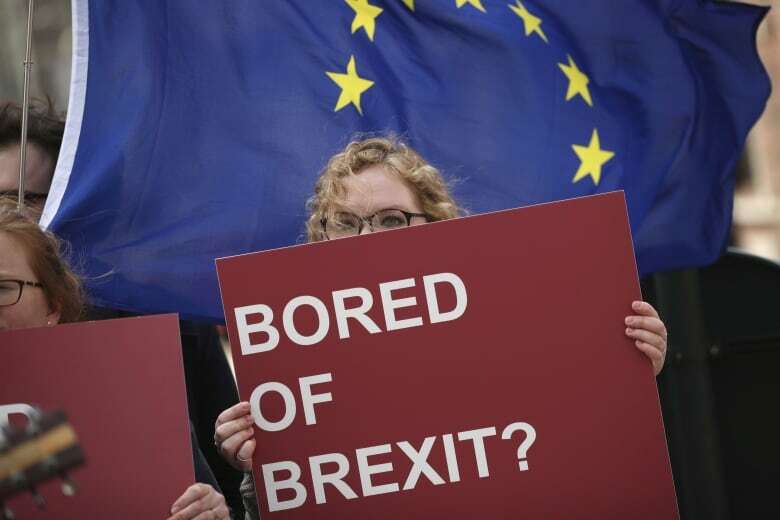 May believed that a June 30 deadline would be enough time for Britain’s Parliament to ratify a Brexit deal and pass the legislation needed for a smooth Brexit. Estonian Prime Minister Juri Ratas said his country supports an extension and that the EU “must do all that we can” to prevent the U.K. being out of the EU without a withdrawal deal or transition period. Several leaders said they would require assurances of good behavior in return for another delay. Despite the new agreement, May’s future is uncertain. She has said that “as prime minister” she could not agree to let Britain stay in the EU beyond June 30, and she has also promised to step down once Brexit is delivered. Many Conservative Party lawmakers would like her to quit now and let a new leader take charge of the next stage of Brexit. But they can’t force her out until the end of the year, after she survived a no-confidence vote in December. Every British initiative to get a deal has floundered. Several days of talks between May’s Conservative government and the main opposition Labour Party aimed at finding a compromise have failed to produce a breakthrough. Labour favours a softer Brexit than the government has proposed, and wants to retain a close economic relationship with the bloc. The two sides said they would resume their discussions Thursday. “It doesn’t want to leave without a deal; at the moment it doesn’t want to vote for the deal. And of course a lot of people, maybe even half the population, don’t want to leave at all,” he said.